Meet Mitchell, Project Delivery Manager at o9 Solutions, a leading AI platform for integrated planning and operational management. 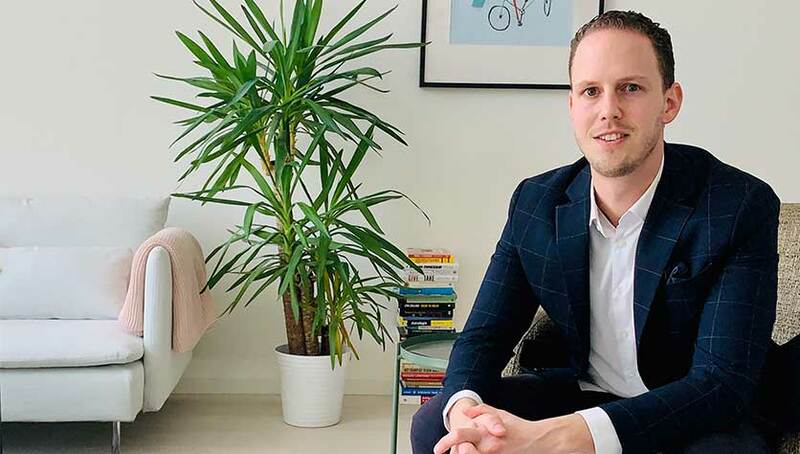 He’s working together with a team of 13 people in their office at Spaces Schiphol Airport, our business hub for AI and data-focused brands in the Netherlands. As o9 Solutions is growing internationally, their colleagues abroad are using Spaces in Barcelona and London. Here’s what they are all about. Can you tell us a little about o9 Solutions? o9 Solutions provides an AI-powered, cloud-native platform solution for Integrated Business Planning. On top of that we assist companies with digital transformations of their business processes to make them future proof. The software helps companies plan their businesses by creating a digital twin of their supply chain, and leveraging the latest technologies in terms of AI, Machine Learning and graph databases to create networks that are similar to those used by for example LinkedIn and Facebook. o9 Solutions was founded in 2009, but the foundation starts in the late 1980s when i2 was founded. i2 pioneered game-changing planning and supply chain management software that drove billions in value for large manufacturers and retailers across all industry segments. When i2 was acquired in 2008, the founders of o9 felt there was huge value to be delivered in making corporations more agile by helping management make faster, more intelligent decisions in the face of growing market complexity and speed. A great example of how o9 does things differently can be found here. How does Spaces fit into the picture of o9 Solutions? As we offer a high-tech and state of the art solution, we are expanding rapidly, causing us to travel a lot. As a result, we were looking for a professional work environment to expand our European business. As we have an international team, Spaces allows our colleagues that do not live in the Netherlands still to work from an environment with beautiful design and friendly receptionists to welcome colleagues and clients. 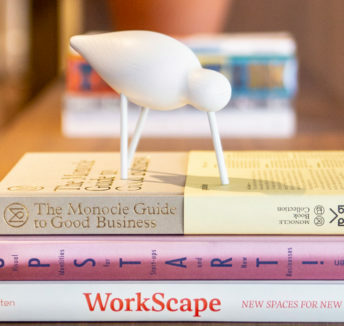 That’s when we found and landed its European HQ at Spaces Schiphol Airport. What are the essentials you need to do your work? Are there apps or tools you can’t live without? All we need is our laptop and wifi, very simple. Similar to our own software, we use all sorts of other software which are located in the Cloud. We generally don’t use any downloaded apps or tools, so all we need is internet access to access these tools. Also, I personally take a lot of notes so I need a notepad , either on paper or on my laptop. What inspires and motivates you on a daily base? My work surroundings are a very important aspect of my daily inspiration. For this, an open environment is crucial. That’s why our office is located in one big open area where we work together with the team. To be able to work together so closely, and have quick conversations is what inspires me in my job on a daily base. Being able to solve problems together with my team is also a great motivator. At o9 Solutions we believe that working together is very important. Also, we don’t believe in hierarchy. All employees have a specific expertise in the team, and everybody has the authority to make decisions. As a result, we all work towards solving problems and achieving the same goals together. One of my favourite quotes is: “Whether you think you can, or you can’t – you’re always right.” This has a lot to do with carrying a positive mindset. If you truly believe you can achieve something, you will succeed. With that positivity, life and work are more fun and it’s possible to make the magic happen. 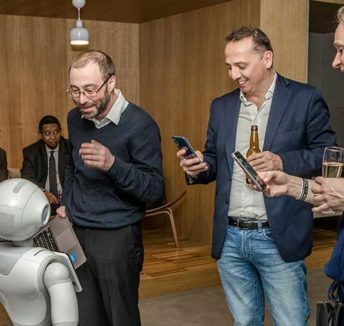 Want to learn more about o9 Solutions or our AI & tech hub at Spaces Schiphol Airport? Check out the video right here.